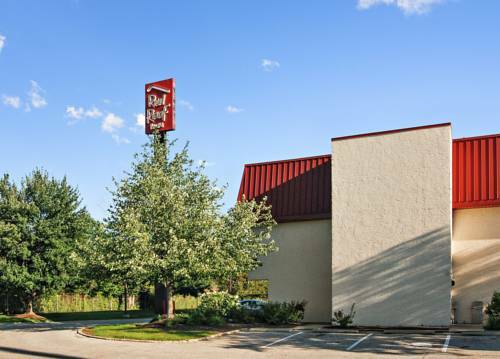 You’re certain to have a delightful time in Middleburg Heights. 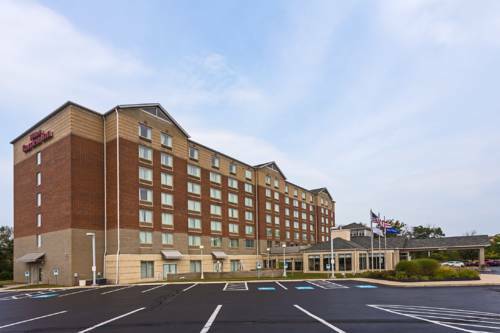 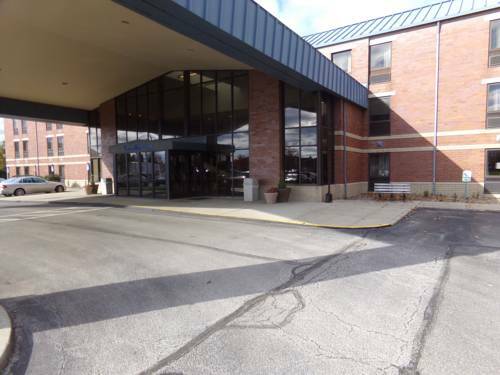 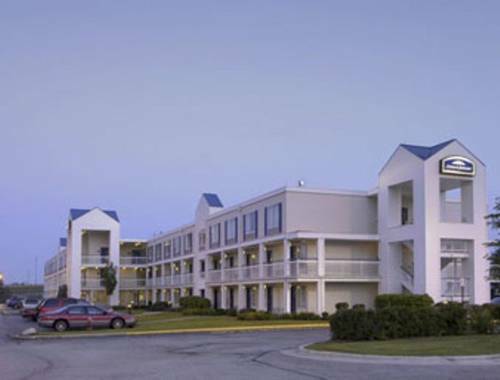 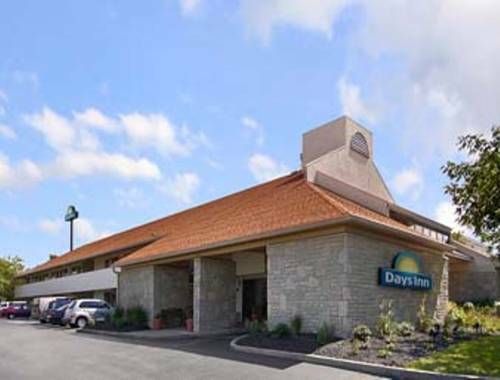 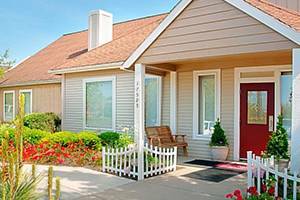 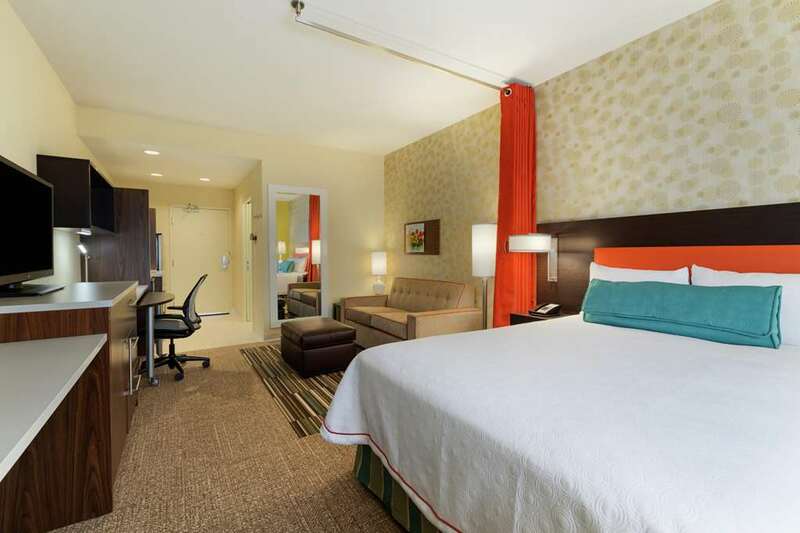 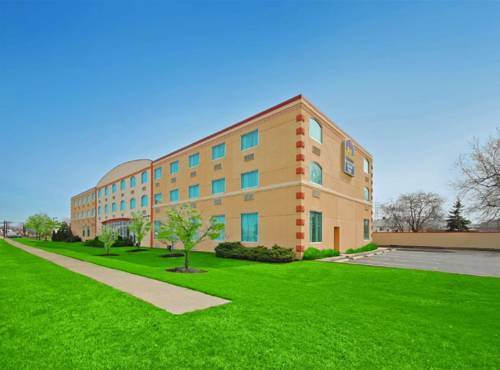 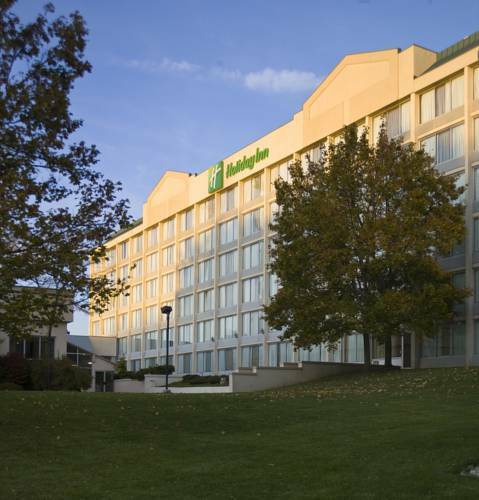 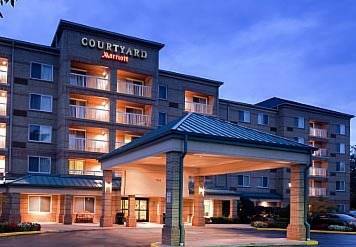 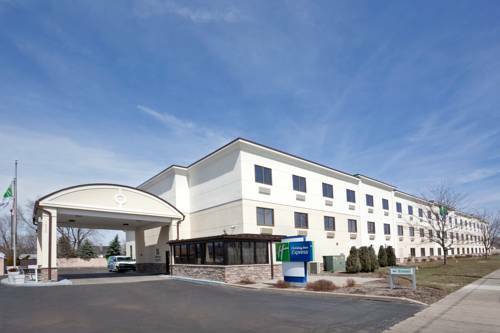 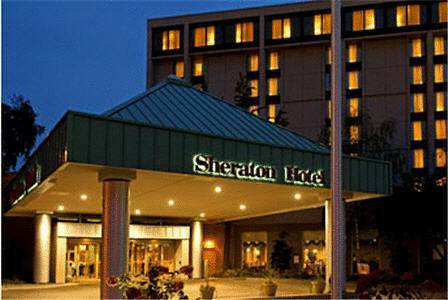 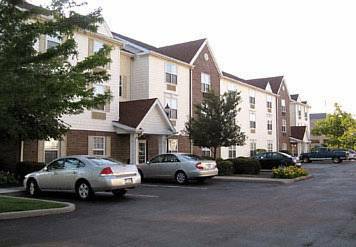 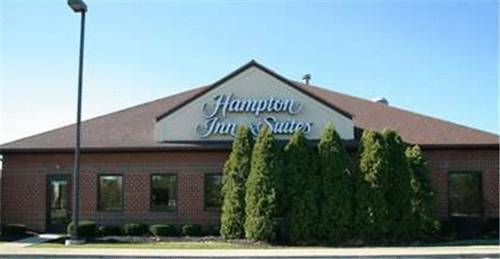 These are some other hotels near Crowne Plaza CLEVELAND AIRPORT, Middleburg Heights. 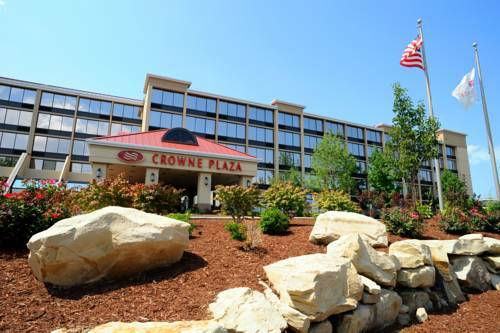 These outdoors activities are available near Crowne Plaza Hotel CLEVELAND AIRPORT.